Nobody likes to have pests in their yard or home. Beyond just the thought of dirty little creatures scampering about, fleas and ticks pose a real danger and nuisance to you, your family, and your pets. You don’t need to fear venturing into your yard because fleas and ticks are taking it over. Instead, contact us at LawnLab to start enjoying the outdoors again. Fleas are tiny at about 2.5 mm long, so spotting them can be difficult until it’s too late. They’re reddish brown and shiny. Even though you can’t see them, a flea’s body is covered with tiny hairs. Many people think fleas have wings, but that’s a misunderstanding. They can jump a long way, which makes fleas look like they’re flying. This makes tracking the pest’s movements difficult. 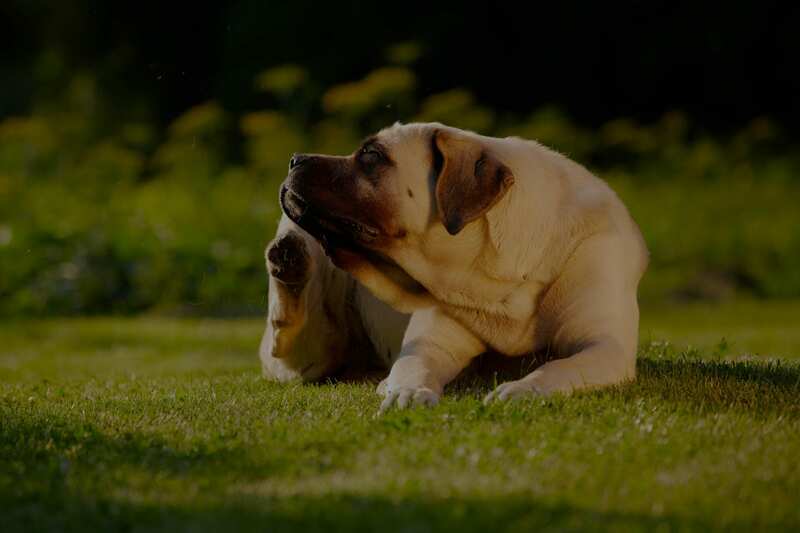 Animals are often victims of fleas, which attaches itself to the fur or skin when your pet is outside. From there, it will spread and infest the area where your dog or cat sleeps. They feed on the blood of the host animal, causing skin irritation and pain for your pet. Eventually, the fleas might start going after you and your family. A flea bite might leave a swollen and itchy mark on your skin. Some people have an allergic reaction. In certain cases, fleas have spread diseases. If you have fleas, getting rid of them can be difficult. You can buy flea spray for yard products that will get rid of some adult fleas, but they don’t address the root of the problem. Our team of professionals has flea treatment for yard solutions that will eliminate fleas at every stage of life, including eggs, so you no longer deal with the annoyance. We know all the spots these pests like to infest, and the signs pointing toward adults and eggs alike. Just like fleas, ticks want to turn you and your pets into meals. Not only are ticks annoying, their bites are painful, and they spread serious diseases. Many people think ticks are insects, but they’re really arachnids. A tick feeds off your blood. Since they can be as small as a period at the end of a sentence in a book, they’re difficult to spot. They often live on leaves, near woodpiles, or other areas where they get cover from predators. You can remove a tick using fine-tipped tweezers. Just remember to be gentle and use steady pressure, otherwise, you might not get the whole thing. Afterward, clean the area thoroughly. For a long-term solution, we offer tick spray for yard as a service as a preventative measure. 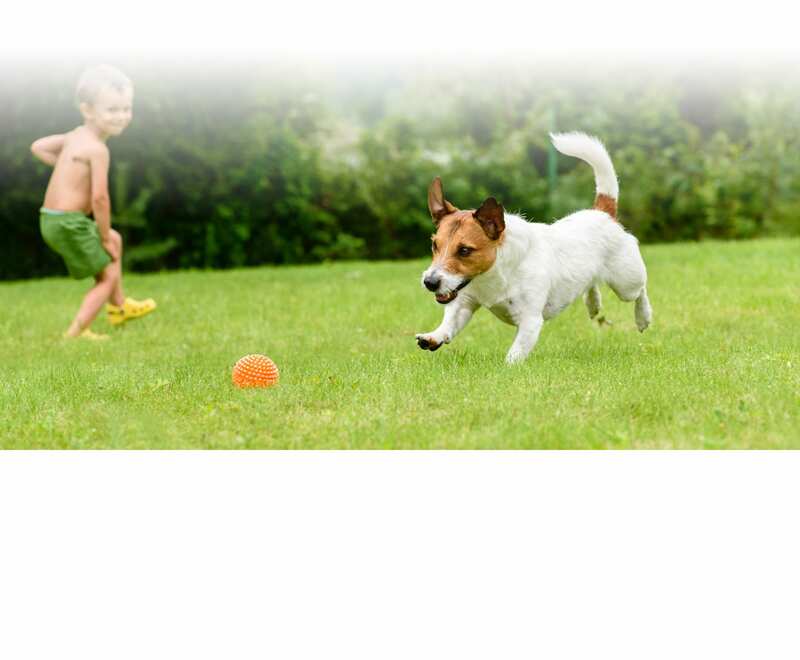 Contact us at LawnLab to have professional flea and tick control measures applied to your yard.